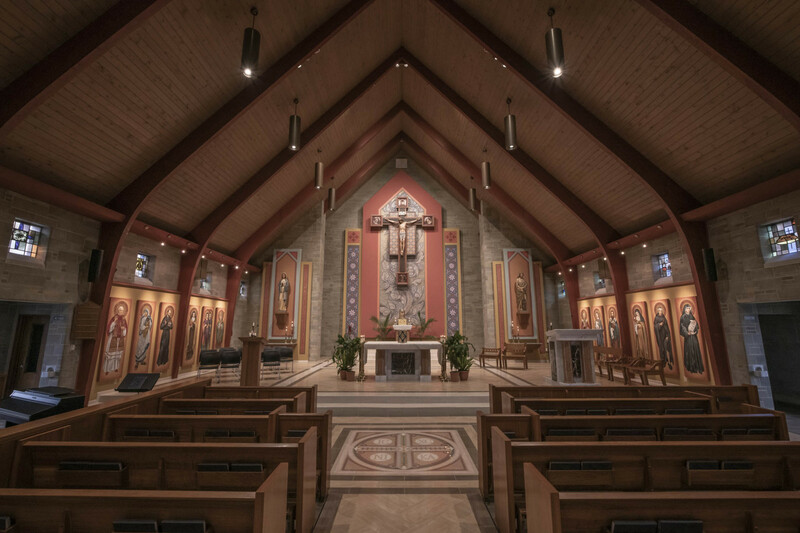 Weddings at Our Lady of Perpetual Help are customarily on Saturday. However, at the discretion of the pastor or the deacon, and in accord with Church availability, another day of the week may be scheduled. Saturday Daytime Weddings: 10:30 a.m. & 1.00 p.m.
Saturday Evening Weddings: 6:30 p.m. only. During Lent, rehearsals are at 4:00, 5:00, and 6:00 p.m. Please note that the crucifix in the church is covered from the 5th week of Lent until Easter.